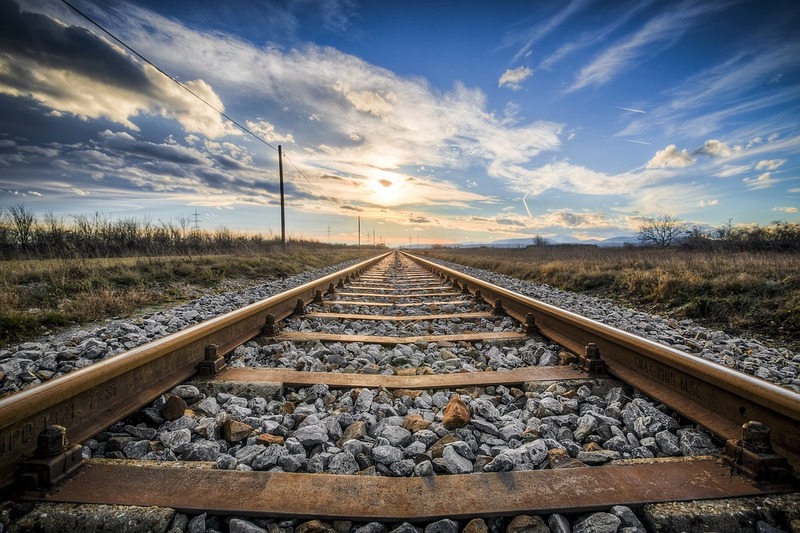 An injured NSW railway worker has overcome a legal hurdle denying him compensation for a knee replacement deemed medically necessary as a result of a workplace injury he suffered 17 years earlier. Carroll & O’Dea Lawyers says that the landmark decision has significant implications for injured workers across the state and many might now be able to claim compensation in similar circumstances. 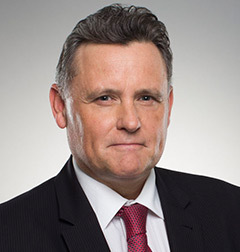 “The interpretation by the Commission of the phrase ‘artificial aid’ so as to include a knee replacement is enormously significant for injured workers across the state whose injuries worsen over time and who are currently excluded from compensation”, said Carroll & O’Dea Lawyers’ Peter Lleonart. “Any worker who now requires knee replacement surgery as a result of a deteriorating workplace injury, no matter how long ago that injury occurred, could now be eligible. “Indeed it is now also very likely that any person requiring any other type of joint replacement from an injury, such as for a hip or shoulder, will be compensated, no matter how long ago the injury occurred, assuming, of course, the need for the procedure can be related back to their injury. “The decision will also ensure that injured workers will not lose their entitlements as a result of delays in the determination of disputes including deliberate stalling tactics from insurers”, said Mr Lleonart. The man, now aged in his 60s, was injured when working for Pacific National. He suffered a knee injury that ended his career and that over time became progressively worse. “My original injury occurred in the late 1990s and by the time I was retired the damage caused to my knee as a result of that accident was irreversible. Unfortunately under 2012 amendments to NSW Workers Compensation laws the capacity to seek compensation for ongoing medical treatment of workplace injuries that subsequently deteriorate over time, were significantly reduced. In this case the man challenged the ruling that he was not entitled to be compensated for a knee replacement despite clinical evidence in 2016 that the deterioration of his knee was directly related to the origin injury in 1999. The action launched in the NSW Workers Compensation Commission by Carroll & O’Dea Lawyers sought to have knee replacements included in the definitions of ‘artificial aid’ and ‘artificial member’. In a precedent setting decision that has ramifications for or injured workers across NSW, the Commission has found the man’s knee replacement was both necessary as a result of the original injury and that the planned surgery fell within the definition of ‘artificial aid’. “That’s why I appealed. It just didn’t make sense that here was a direct link between my accident and the damage caused to my knee and yet I could not be compensated to help fix it. “I really hope that other injured retired workers hear about my story because there would be many in my position battling in retirement as a result of an injury that happened at work years or even decades before”, said Mr Baldacchino.